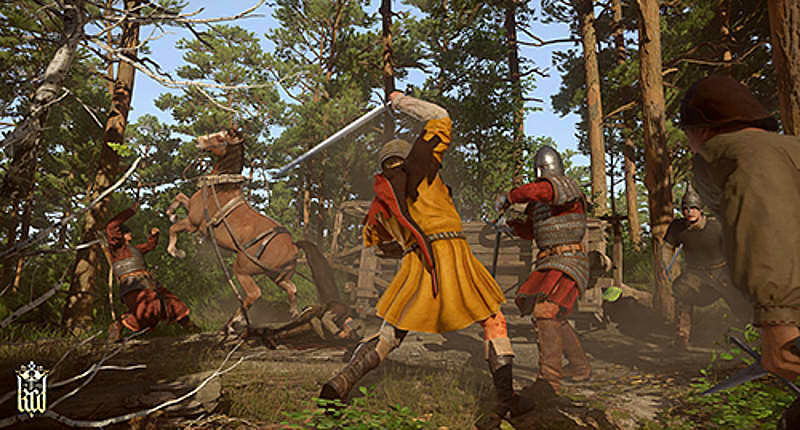 A first-person, realistic RPG that will take you to medieval Europe. 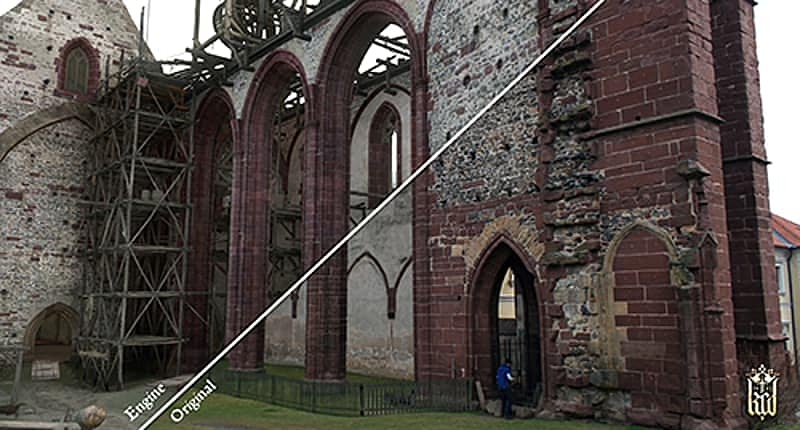 The year is 1403, the region Bohemia, located in the heart of Europe, rich in culture, silver and sprawling castles. 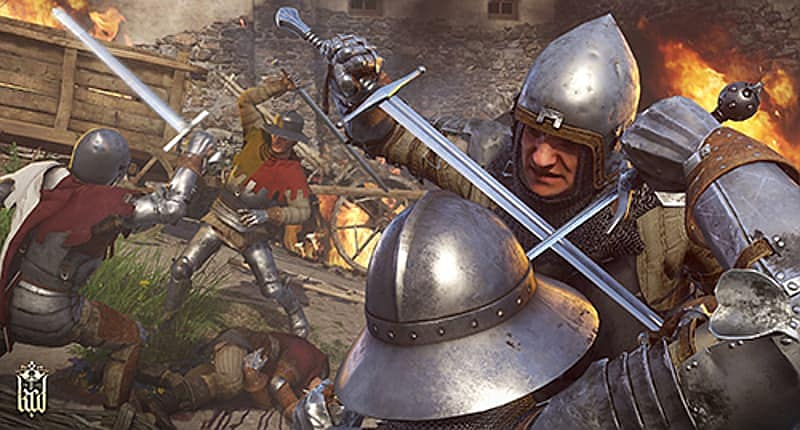 The game is based on a true story – a story of kings, heirs, a kingdom, castle sieges and bloody battles. The King is dead and his eldest son Wenceslas IV becomes the new King of Bohemia. Wenceslas’ enraged half-brother Sigismund imprisons Wenceslas and invades the country with his mighty army. Start your adventure as the humble son of a blacksmith, who alone has survived the wrath of the mercenary army that mercilessly destroyed your home and murdered your family. With your life turned upside down, you swear to avenge your family. 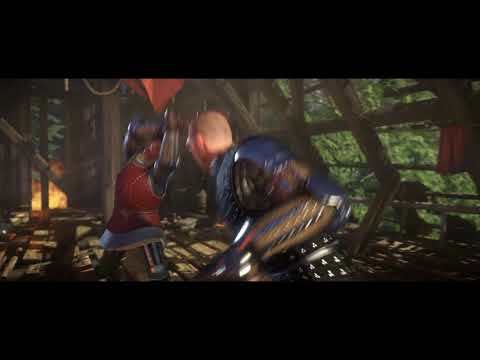 Experience a thrilling action adventure, realistic, role playing game featuring a nonlinear story and revolutionary, first person melee combat set in medieval Europe! 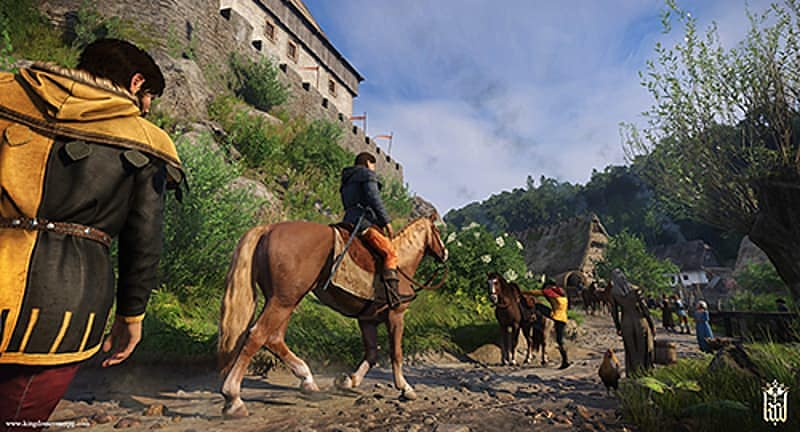 Enjoy a world of endless options: use your reputation or charisma to investigate crimes and influence the inhabitants of medieval Bohemia to guide you on your quests. Overcome obstacles in multiple ways whether by diplomatic skills or brute force. Whatever you decide, you will have to face the consequences. 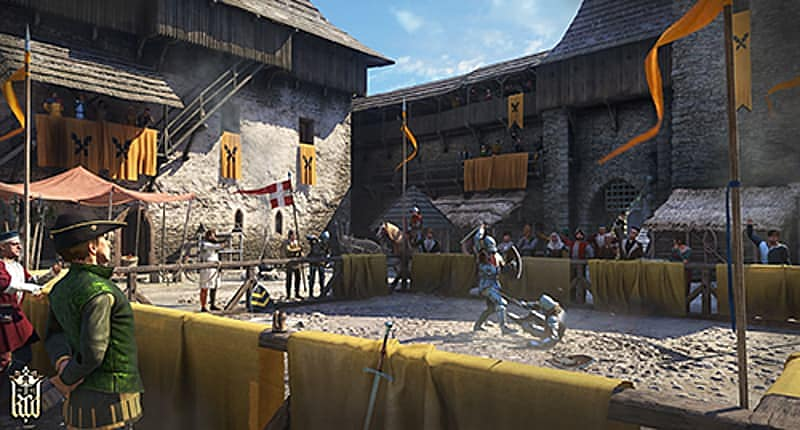 Use various weapons, craft supplies, take part in historical battles, participate in castle sieges and master the art of sword-fighting. A dark path awaits you, full of tough decisions, dirty quests, unexpected storyline twists and bloody conflicts! • A living world set in medieval Europe that dynamically responds to your actions but exists without you! • Realistic & extensive medieval combat. As close as you ever wanted to get to the real thing! • Intriguing story based on historical events inspired by the real-world challenge! 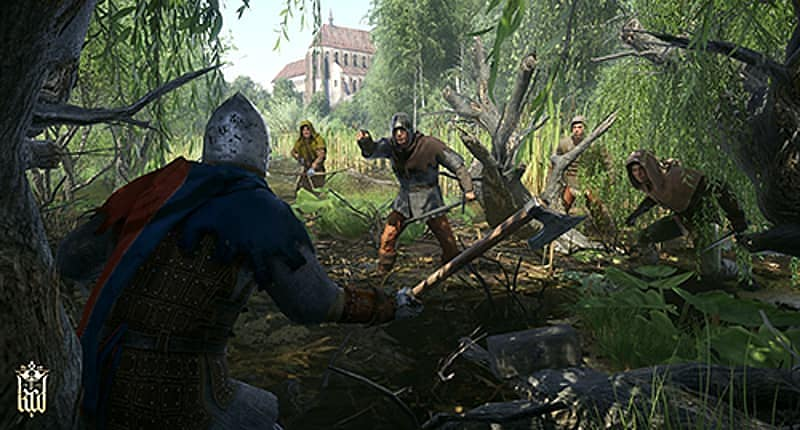 The perfect role-playing video game to add to your PS4 collection, Kingdom Come: Deliverance provides the solo-gamer with a realistic, action game that can entertain for hours. 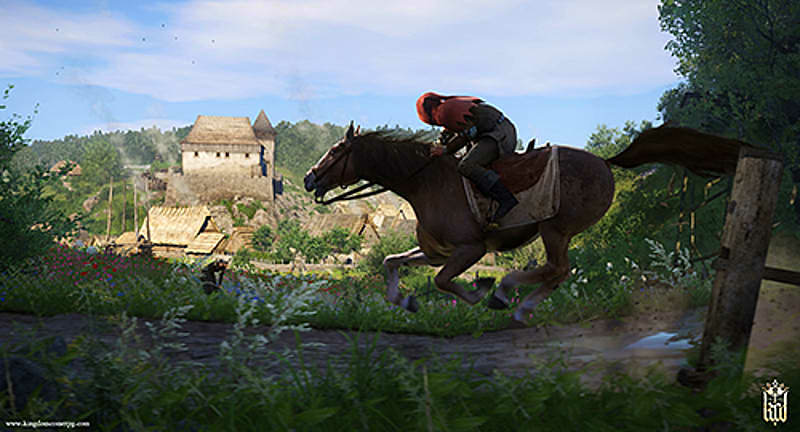 This highly anticipated title takes you to medieval Czech Republic, where you will participate in true to life combat on a quest for vengeance. Set in the Lands of the Bohemian Crown, this story begins in the Kingdom of Bohemia where an unambitious King Wenceslaus IV is taken advantage of, and consequently kidnapped and imprisoned by his half-brother, Sigismund. 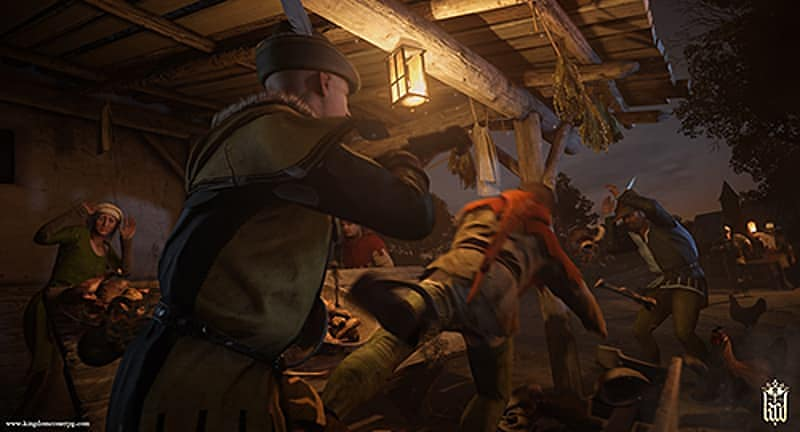 As civil war engulfs the land, the village of Skalitz is raided for its major source of silver resulting in a vicious massacre of the whole village, baring one. This sole survivor is Henry, the son of a blacksmith, who decides to join a resistance movement to ultimately restore the rightful king to the throne. 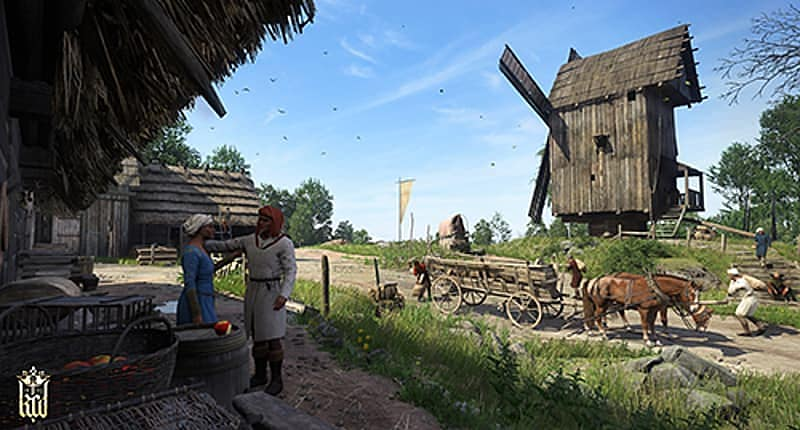 This highly interactive game incorporates accurate recreation of medieval countryside with real-world castles and period clothing and accessories. 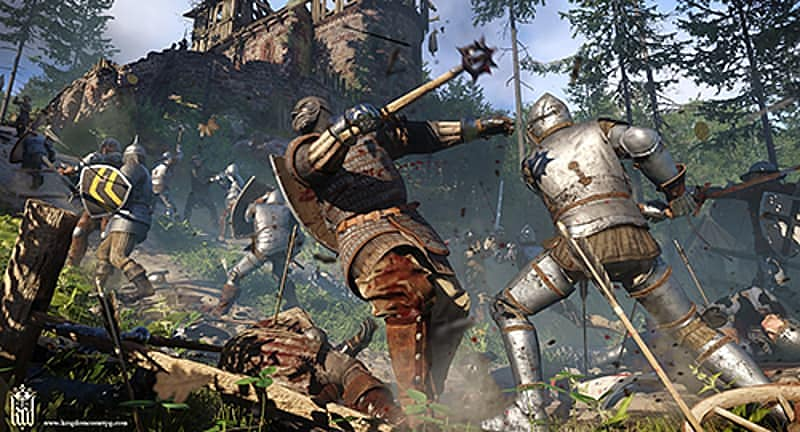 A single player experience that fully immerses you in realistic battle, Kingdom Come: Deliverance boasts an open-approach quest gameplay that allows you to find the best way to achieve your goals. Use your instinct as you would in real life, whilst fighting the enemy and completing goals to earn the necessities to survive. Although there is an array of weapons to choose from, pick carefully as you can only carry as much as you could in the real world. The same goes with your choice of original outfits; ensure to layer up in appropriate clothing and amour to protect yourself when in battle against King Sigismund’s followers. 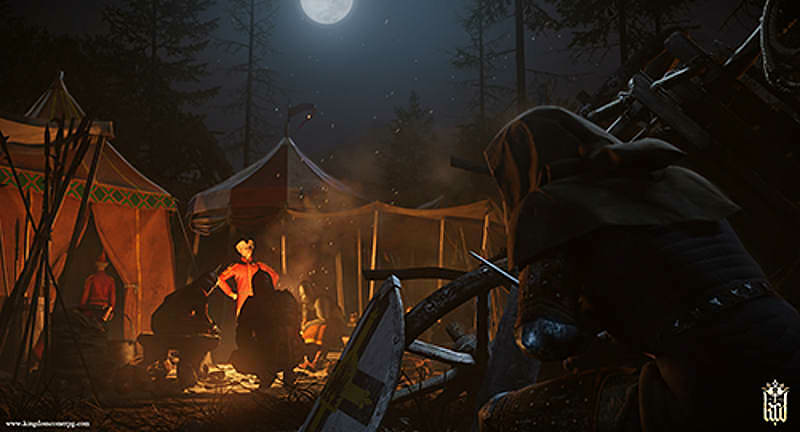 Engage in authentic, historically researched swordplay, increasing your level of play as you climb the skill tree of medieval martial arts. 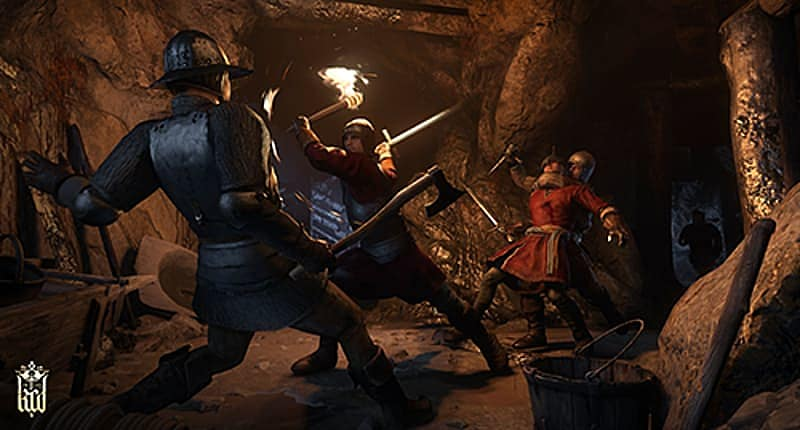 Created by developer Warhorse Studios, the blend of a fantasy concept with accurate realism provides you with something unlike many other role-playing PlayStation games. Discover clues as you sneak around on detective-style quests or participate in high-paced, high-risk combat as you hunt down the enemy. 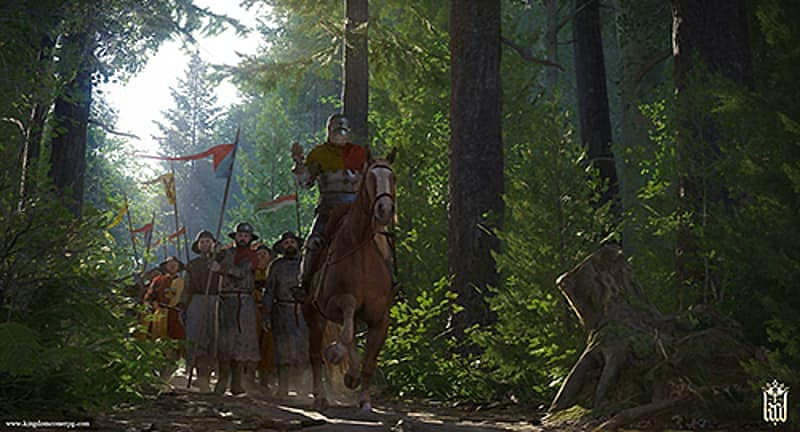 Kingdom Come is nothing but a great thing to come for Sony’s PS4, with an excellent, emergent style of gameplay that will keep you hooked from the very beginning.